Numerous studies have proven that well vaccinated calves sell for significantly higher prices at the salebarn. Call Rock Veterinary Clinic for a veterinarian signed letter documenting the vaccines and treatments your calves have received to ensure you receive top dollar for your calves. Looking to update your cattle working facilities before fall? Is your headgate in disrepair or won't hold cattle safely anymore? 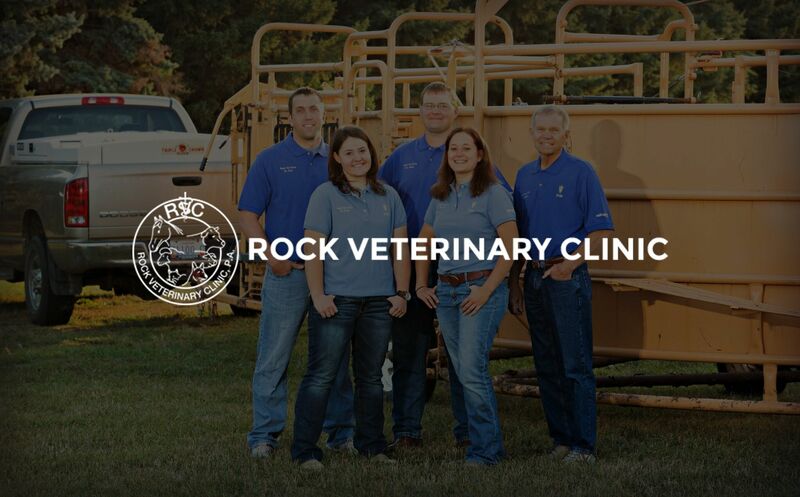 Rock Veterinary Clinic has recently become a dealership for For-Most Livestock Equipment. From a new headgate to an entire double width alleyway, we can order the new equipment at a discounted price. Check out their website for more information: http://www.for-most.com/ and have your new equipment delivered through Rock Veterinary Clinic. Dr. deKoning and Dr. Johnson are both certified trainers of both the Pork Quality Assurance (PQA) and Transport Quality Assurance (TQA) programs. Call today to set up an appointment with either doctor to receive training in either PQA or TQA.